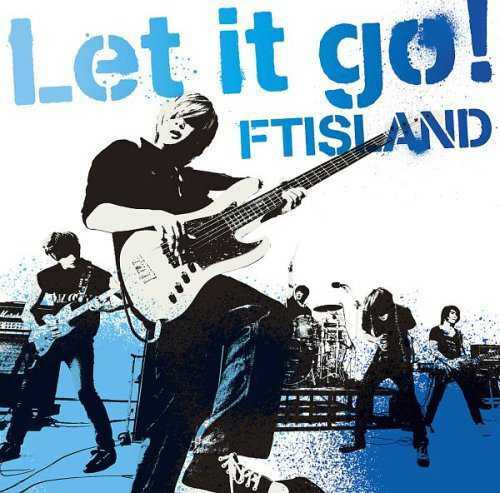 Here's “LET IT GO!” LYRICS performed by F.T ISLAND. Kanaeyou fantasy don't you do it babe? Don't you feel it babe?